Astel understands that in today’s competitive environment you want to offer your clients the quickest possible service. 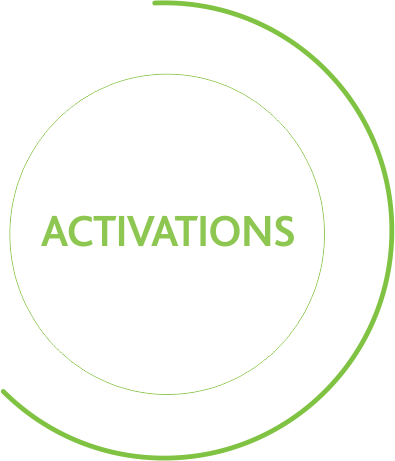 Single-click activations reduce the time taken from the client’s request through to execution. Globill enables you to deactivate or reactivate subscriptions temporarily or permanently, including automatic calculation of service charges. 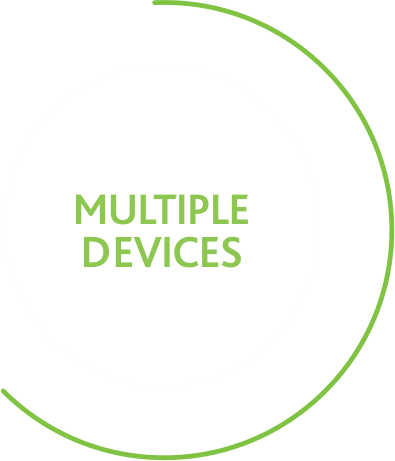 Manage your environment settings like device swaps, IP changes and username and password amendments, through a simple interface. Globill provides the ability to provision services to multiple technologies. 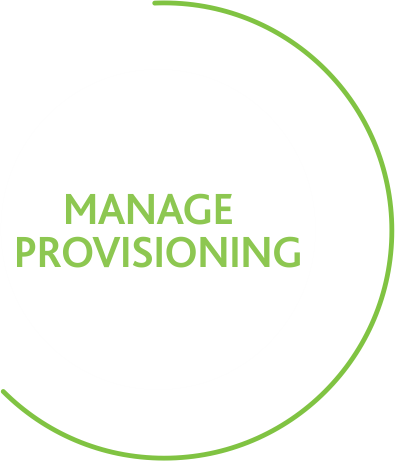 Monitor and manage provisioning actions through a dashboard view and easily identify pending, failed and successful transactions. Resubmit failed transactions without having to recapture these actions.